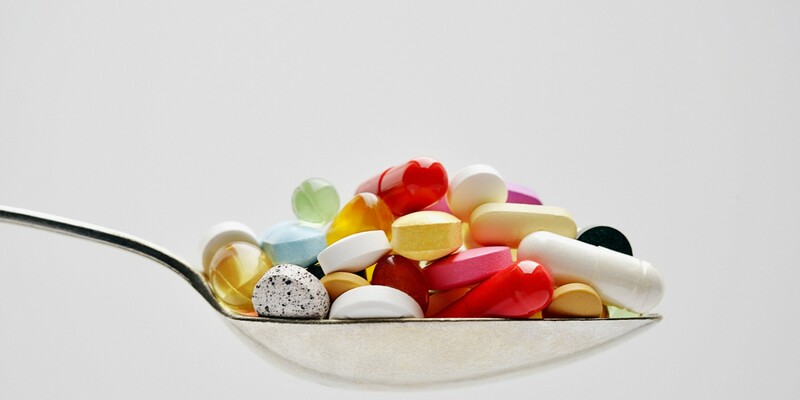 Among athletes and consumers alike, there is often a misconception that dietary supplements are safe because they go through a robust vetting process like medicines and medical devices. Unfortunately, that couldn’t be farther from the truth, as supplements are regulated in a post-market manner, meaning that no regulatory body evaluates the contents or safety of supplements before they hit the shelves at major retailers like grocery stores and GNCs. Supplement labels are notoriously unreliable. 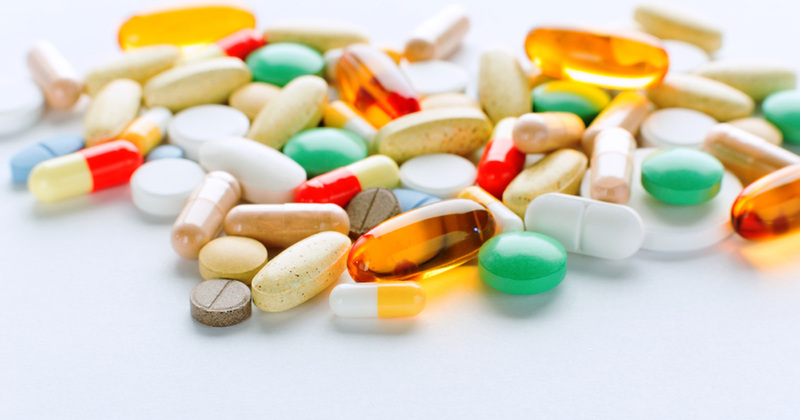 There are hundreds of examples of supplements that have misidentified prohibited substances on the label, or omitted prohibited substances from the label altogether. For example, there are numerous supplements on the US Anti-Doping Agency (USADA) and World Anti-Doping Agency’s (WADA) High Risk List that didn’t list a prohibited substance on the label, but testing confirmed the presence of one or more banned drugs. Similarly, it would be wrong for a coach, trainer, or store clerk to assume they can look at the product and tell you it’s safe, so be wary of these assurances and reevaluate your athlete support staff accordingly. You can also notify USADA about the supplement at drugreference@usada.org. Neither USADA or WADA approve any dietary supplements. If you ever see a supplement advertised as USADA-approved or WADA-approved, the manufacturer is intentionally misleading you and you should not use the product. The FDA has the right to force a recall of dietary supplements in some instances. However, a recall often occurs only after many months (or years) of trying to resolve safety issues by other means. And once a product is recalled, it depends on each retailer to remove the product from the shelves. In some cases, dietary supplements with illegal or dangerous ingredients have remained on shelves for years despite FDA warnings and recall efforts. Moreover, people who previously bought the product are often never notified. Some companies invent a pretty decal or seal that “guarantees” a product is safe or free of prohibited substances. Instead of taking these decals at face value, do research to make sure there is actually a testing program behind the seal, and that the testing program is reputable. For more information on third-party testing, visit Supplement 411. This assumption is completely inaccurate. In many instances, even if an athlete has demonstrated that their positive test likely originated from a contaminated dietary supplement, they have still received a sanction under the rule of strict liability. Athletes are fully responsible for what’s in their system at the time of testing, so the only way to have zero risk from contamination, is to use zero supplements.